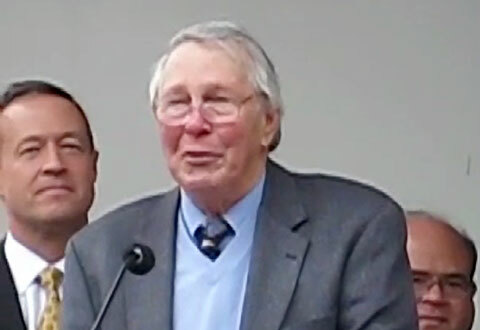 Watch Brooks Robinson become emotional as he speaks at a Baltimore Sports event. Hall of Famer, Brooks Robinson, was the definitive third baseman for the Baltimore Orioles. A 15-time All-Star, he played his entire 23-year career for the Orioles while setting a new standard for fielding excellence at the hot corner. If you would like to book professional athletes like Brooks Robinson for a speaking engagement, autograph signing or upcoming event, contact Brook Robinson’s booking agent for appearance and speaker fees.